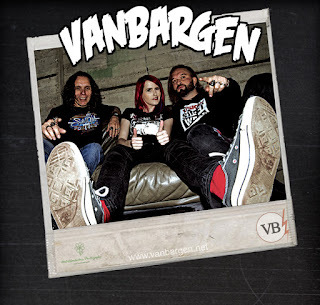 VANBARGEN 100% High-Energy Rock ! 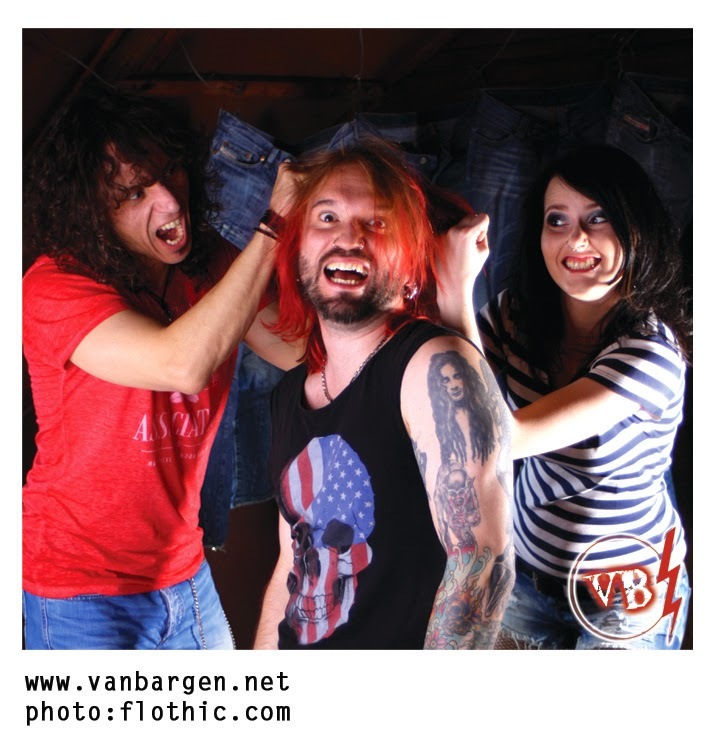 VANBARGEN High-Energy-Rock Loud 'n' Nice. Design "Awesome AG". Powered by Blogger.